Attendees with pay for their own food and beverages. 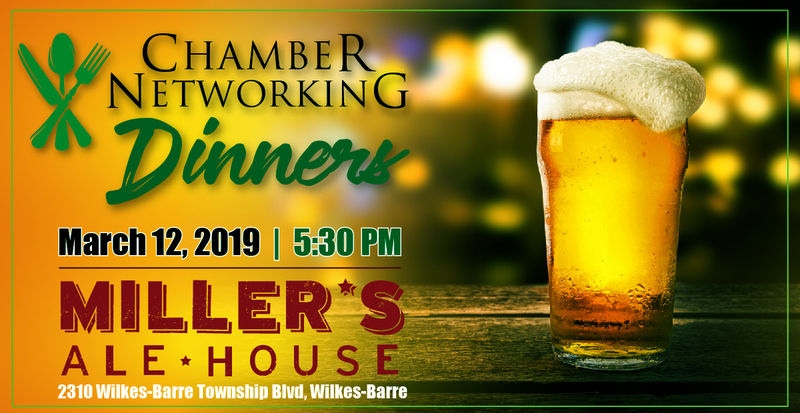 Chamber Members and their guests are invited to enjoy a Saint Patrick's Day celebration at our next Chamber Networking Dinner at Miller's Ale House. Enjoy great food and great conversation! 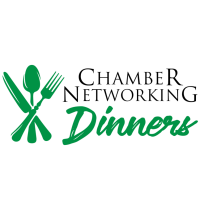 Chamber Networking Dinners provides a casual and meaningful networking experience. You can request an industry connection by emailing events@wilkes-barre.org. The event is free to attend; the attendee will pay on their own for food and beverages. Guests are asked to register in advance.